If you thought this trend was over, you were very wrong. Finding someone who hasn’t heard of unicorn food might be rarer than finding an actual unicorn. While 2017 may technically be the year of the rooster, we all know it’s really the year of the unicorn. Did you know unicorn ramen is a thing now? Because it is. Coffee houses, restaurants and even mega-chains have embraced the trend, attracting foodies that flock in masses for that unicorn-colored ‘gram. Starbucks ruled social media the week they served the limited-edition Unicorn Frappuccino, thanks to fans of the mythical, horned creature’s namesake food. But for those who like their food best served in photogenic layers of pinks, purples and blue—we have some good news. Thanks to Pearl Butter, a new line of unicorn food in a jar, you can now transform everything you eat into unicorn food in the comfort of your own home. 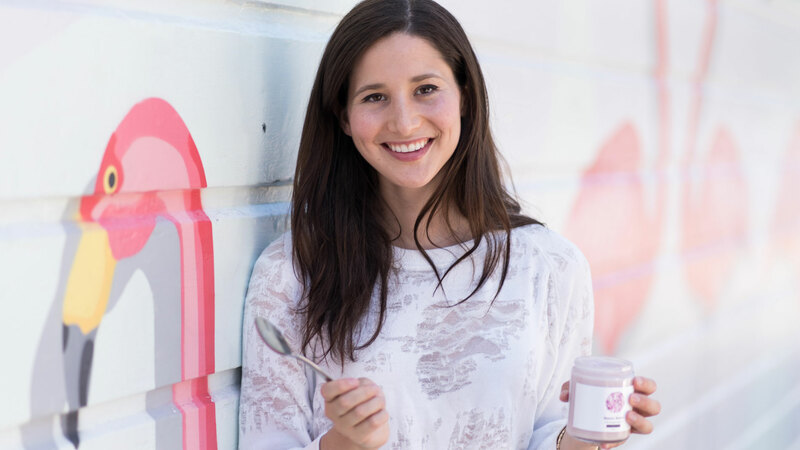 Developed by Kati Holland, Pearl Butters are sugar-, dairy- and chemical-free butters made from coconut that come in three beautiful shades of pastel pink, purple and blue. 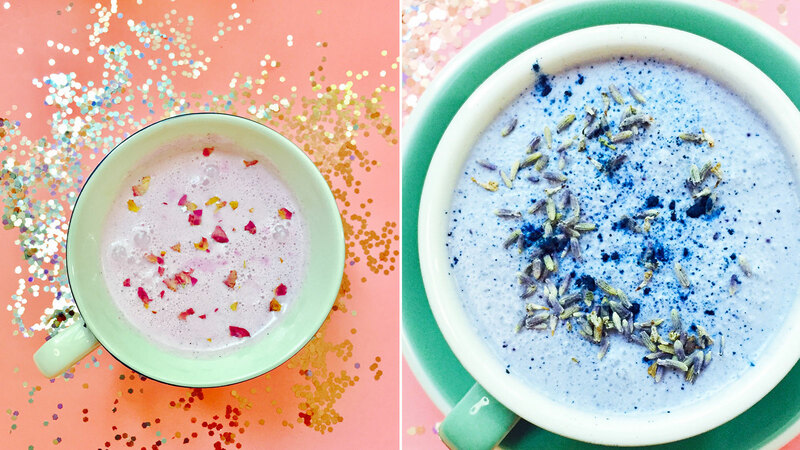 While they are called “butters,” this magical stuff isn’t just for spreading on toast; they can be added to everything from acai bowls to smoothies and lattes for a unicorn upgrade. “My favorite way to eat the butter, other than the straight-from-the-jar method, is to dunk strawberries in the jar and then coat them with sprinkles. It’s like the millennial-pink version of a chocolate-covered strawberry,” Holland says. Besides making your food look and taste good, Pearl Butter boasts some other unicorn-level magic powers, too: Namely, the magical feat of making you look and feel better through the butter’s ayurvedic adaptogen herbs, antioxidants and collagen-boosting pearls. At the end of the day, whether you buy Pearl Butter (available now in the online store) for the simple sake of turning your breakfast unicorn or for their body-balancing herbs, one thing is certain: you’ll be seeing a whole lot more of this butter on your Instagram feed.